Avalanche experts are warning backcountry visitors not to push their luck as a snow storm is expected to create very dangerous conditions in parts of the Rockies this weekend. The avalanche risk is rated by Parks Canada as high — meaning "very dangerous" — in the Banff, Yoho, Kootenay and Jasper national parks and considerable in the higher elevations of Kananaskis Country. Veteran avalanche consultant Chris Stethem says recent snow buildup combined with weak snowpack layers have created a tipping point in some areas of the mountains. "You have to understand when this type of condition develops, especially if the heavier snowfalls continue to occur, then you could see long-running and large avalanches that could go places that perhaps you're not familiar with," he said. "You have to approach the terrain you use differently. It's not like it was two weeks ago or four weeks ago when you were last out." The Banff area is expected to get about 10 cm of snow on Saturday, Environment Canada says. 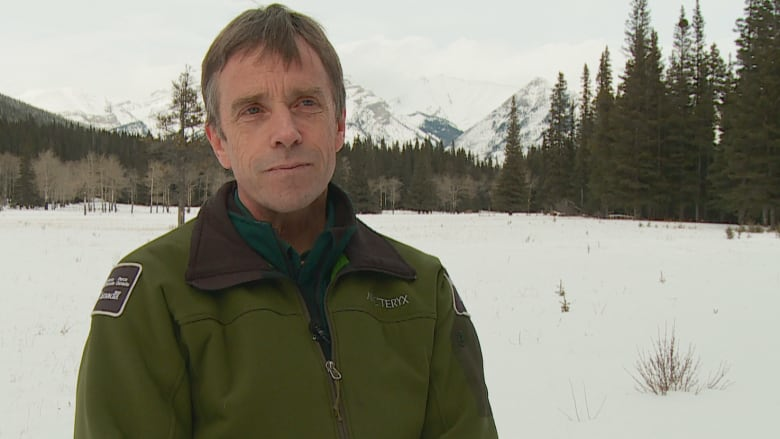 Parks Canada Visitor Safety Manager Brian Webster says his advice for skiers is to stay away from backcountry avalanche terrain altogether this weekend. "The best thing you can do is go enjoy the fantastic ski resorts," he said.